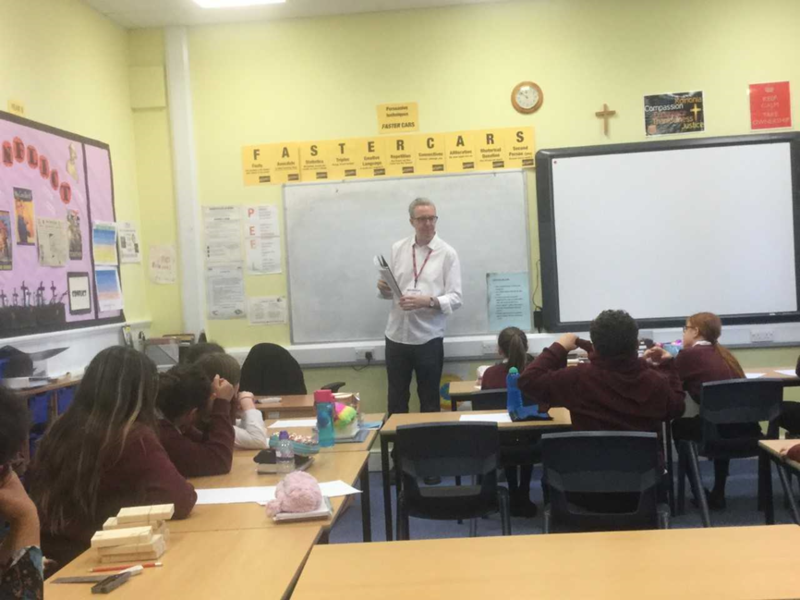 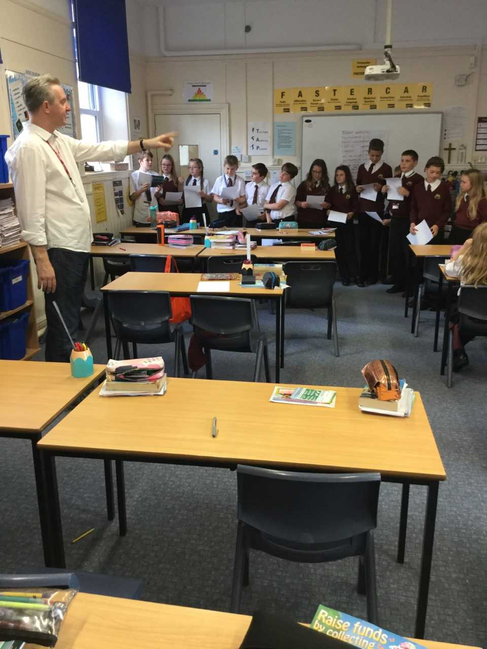 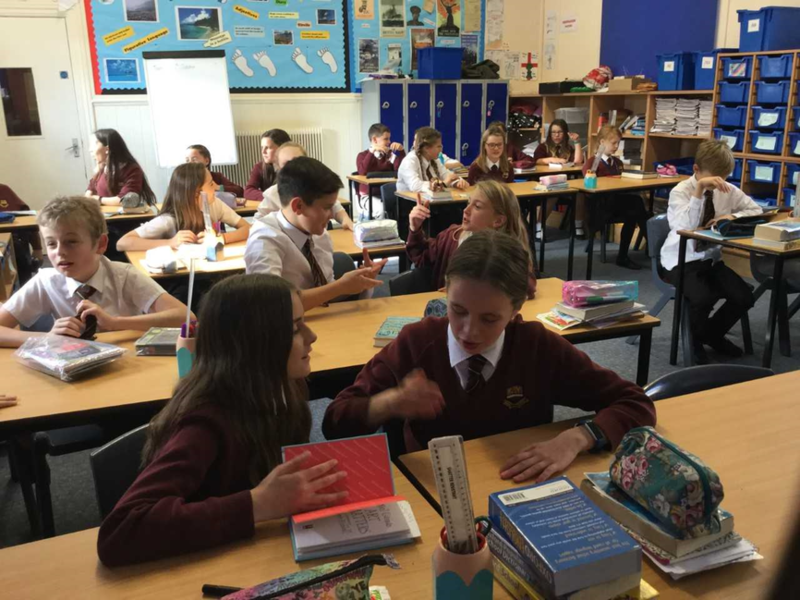 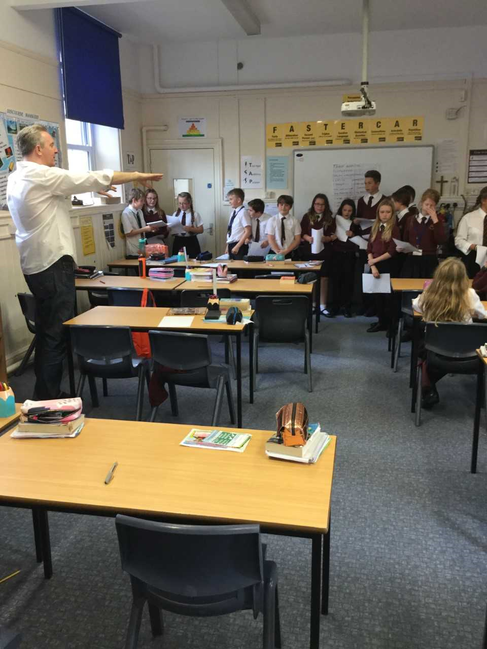 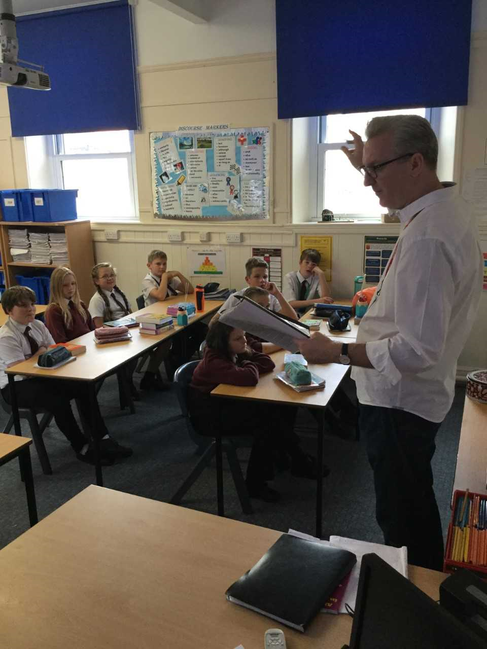 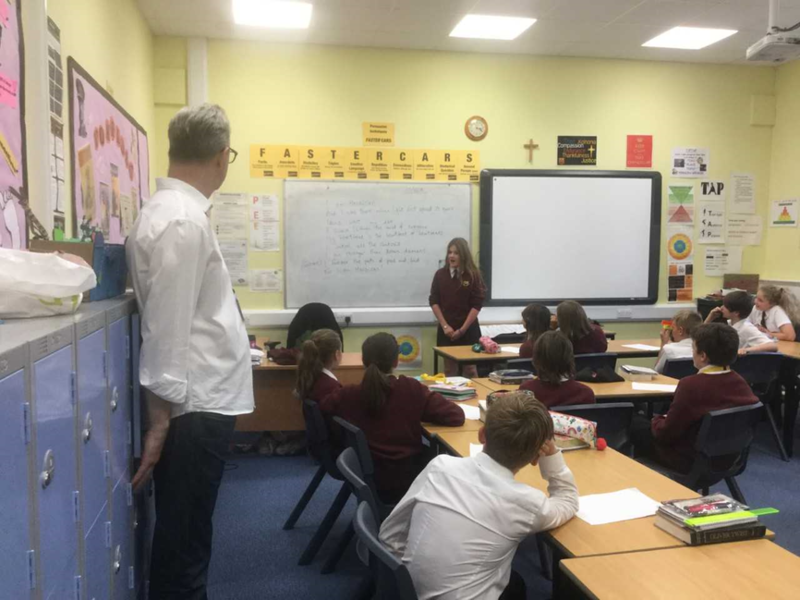 Year 7s enjoyed a fantastic poetry workshop with Tony Walsh (known as That Longfella Poet on Twitter). 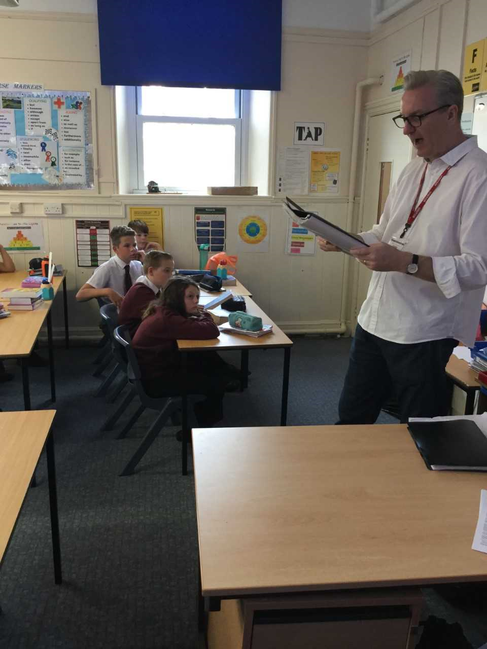 Tony performed some poetry and then classes collaboratively wrote and performed a poem before writing independently and sharing their work. 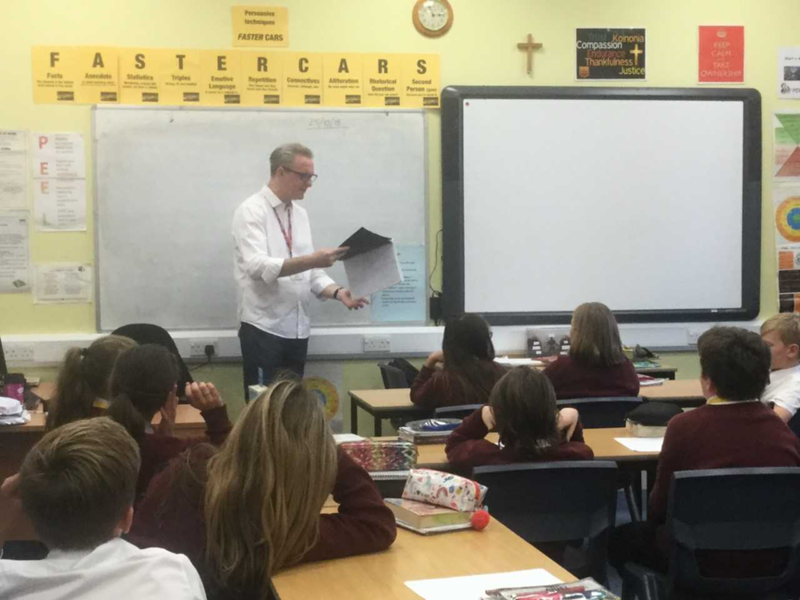 Thanks to the Wells Literature Festival for providing Hugh Sexey with this great opportunity.